Fundamental change at every level of our society is needed to address the issues confronting us in the 21st century. Transition Design is a new area of design practice, research and study that advocates design-led societal transition toward more sustainable futures. (By design-led we mean that people from all walks of life, including professional designers, can use the tools and approaches of design to intentionally seed, catalyze and direct positive societal change at multiple levels of scale). Transition Design proposes the re-conception of entire lifestyles, integrates new knowledge from many different fields and disciplines to inform new approaches to understanding complex problems and designing for their solution using new skillsets. The lecture will also provide an overview of Transition Design and its origins: (Great Transition Initiative, Transition Network, Socio-Technical Transition Theory, Commons Transition etc. ), and the implications for design and designers. Selecting a Wicked Problem as the Basis for Course Assignments: Once teams have been formed, they will select from a list of wicked problems confronting the city of Pittsburgh, and will focus on that problem in 5 assignments during the semester. Teams should begin conducting research on their topic immediately and begin adding to this knowledge over the course of the semester. We recommend using a collaborative platform such as Evernote that enables archiving in multiple formats and shared among team members. We use OneNote as well, although Evernote seems to work better for aggregating multiple files, OneNote provides more flexibility in formatting and filing in nested folders. See Additional Resources for this class before you begin the readings. We also recommend reading the About the Assignments page which will guide team’s thinking and research in order to be prepared for assignments 1-2 next week. Steffen W. et al. 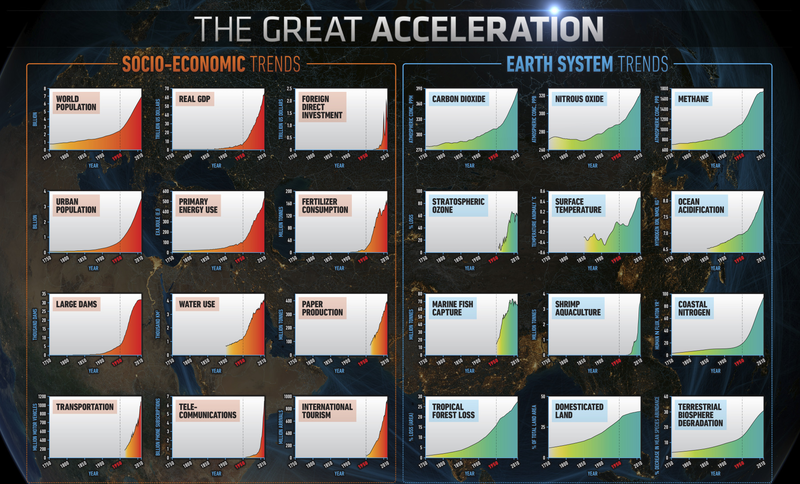 The Trajectory of the Anthropocene: The Great Acceleration. 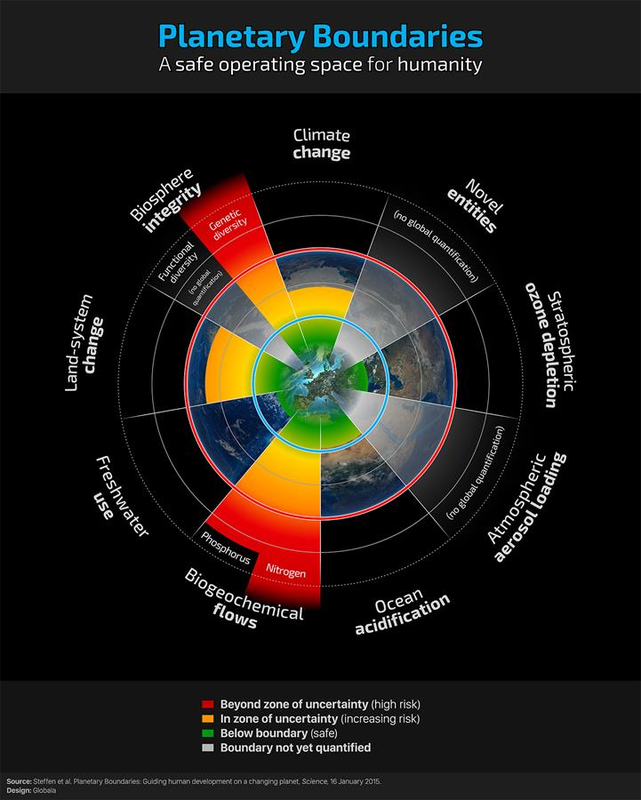 The Anthropocene Review. 16 January 2015. What is likely to happen if our societies do not intentionally transition toward sustainable futures? In what ways is the discipline of design (and designers) suited to contribute to seeding and catalyzing societal transition and systems-level change? Why does Transition Design argue that a new area of design focus is needed? What is meant by the argument ‘fundamental change at every level of our society is needed to address the issues confronting us in the 21st century’? Why are the challenges of societal transitions and systems-level change inherently transdisciplinary? Tonkinwise, Cameron. 2015. Design for Transition — From and to What? Unpublished material. Lent, Jeremy. 2018. Steven Pinker’s Ideas are Fatally Flawed: These Eight Graphs Show Why. In Transformation: Where Love Meets Social Justice. Accessed Jan. 2019. The emerging Transition Design approach can be applied to framing and addressing complex, wicked problems and seeding and catalyzing systems-level change and societal transitions toward more sustainable futures. Solving wicked problems is a key strategy in intentionally shifting the trajectories of our societies (which are continually transitioning). Transition Design researchers and designers have been working with the city of Ojai, California to transition the community toward long-term climate resilience (in particular to address their drought and vulnerability to wildfires and mudslides). In this class, instructors and students will discuss the tools and approaches that are emerging from this engagement and debate whether Transition Design can serve as a framework for the long process of transitioning toward climate resiliency (decades or longer), and also discuss the challenges that are unique to Ojai’s situation. Transition Design aspires to take the tools and learning from specific engagements and ‘scale’ and reinterpret them for use in other contexts. Why is a new framework and approach necessary for working on problems/challenges such as transitioning an entire community toward climate resilience? In what ways can stakeholder relations be a barrier to wicked problem resolution? How can they be a boon? How can continuity be maintained both in a high-level transition vision/plan and at the level of individual projects (interventions) over many years or even decades? What role is design uniquely suited to play in a project like this? What is it not well suited for? What are other key disciplines or roles that would be necessary in addressing problems like this one? What do you anticipate the role of research would be in addressing the long-term challenge of community climate resilience? Irwin, Terry. 2017. Ojai Workshop 1: Briefing Book. Unpublished Material. Irwin, Terry. 2017. Ojai Workshop 2: Briefing Book. Unpublished Material. Irwin, Terry. 2017. The Emerging Transition Design Approach Catalyst, Design Research Society Conference, Limerick. Cheryl Dahle is an adjunct professor in the School of Design at CMU, and a journalist/entrepreneur who works at the intersection of design and social transformation. Dahle is the founder of Future of Fish, a non-profit systems change incubator that works with entrepreneurs, industry and investors to create business solutions addressing ocean challenges. Over eight years, Future of Fish has conducted research to understand the global wicked problem of overfishing and has developed design interventions at multiple levels of scale to solve it. She now uses the methods she pioneered at Future of Fish to lead other systems change projects through her company, Flip Labs. Dahle will talk about her work and lead a class discussion following a brief lecture. She will discuss stakeholder research, recruiting unlikely collaborators, and distilling patterns that can inform the design of a path to systems-level change. See Additional Resources for more on Future of Fish and Cheryl Dahle’s firm, Flip Labs. 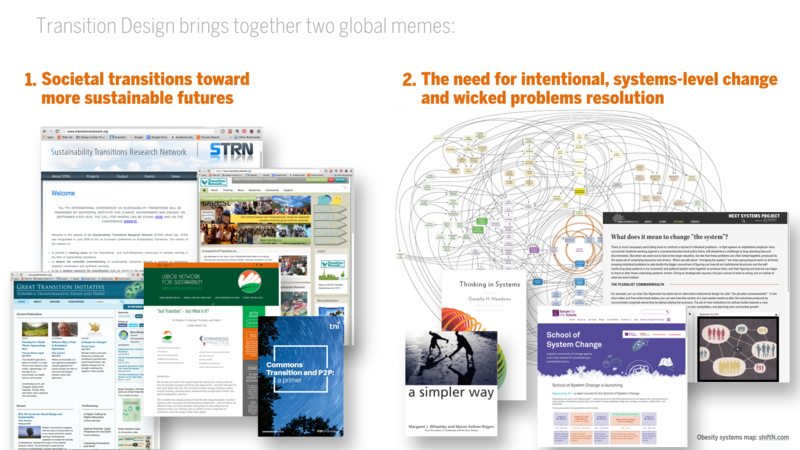 Who is the client for systems change work? How do you persuade stakeholders with disparate agendas and significant disagreements to collaborate? How do common human assumptions stifle breakthrough change? What makes a potential intervention a likely one to succeed? Meadows, Donella. 1999. Leverage Points: Places to Intervene in a System. Hartland, Vermont: The Sustainability Institute. 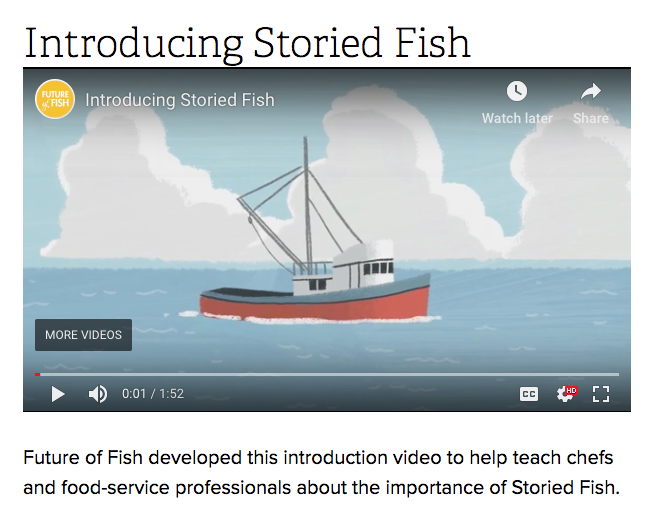 This short video gives an overview of the concept of “Storied Fish” which Cheryl will discuss in her lecture.